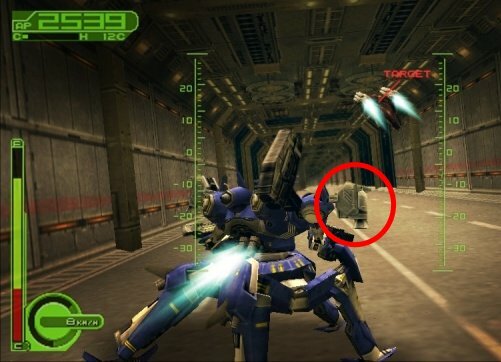 While Armored Core has a healthy retinue of extension parts for just about every pilot’s needs, there are exceptions. And I don’t mean the cut above the rest, like the extension magazines, or those awesome projectile-swatting AMS that’s saved our asses more times than we can count. 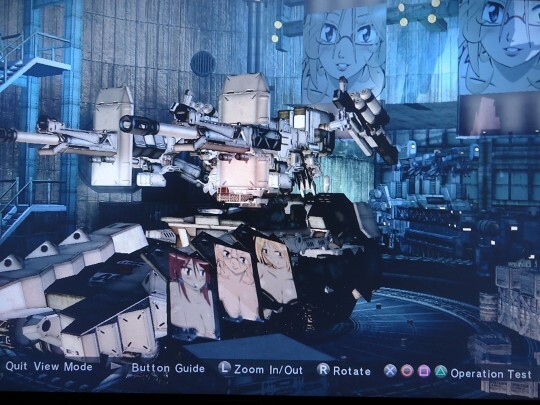 Imagine that Armored Core could be played professionally as a recognized e-sport. Imagine players (Ravens!) duking it out on stage to a massive crowd, and with a live commentated broadcast for television and the internet. There’d be organized teams complete with coaches and support staff and matching uniforms and gear from sponsors. Hordes of screaming fan girls (and boys) would be lined up for an autograph or photo of their favorite players. Ravens would be traveling the world to play on tournaments with lewd prize pools at stake. Hint: There is a mistletoe in the picture, look for it and you’ll know where to kiss… Anyway, as RR is slowly trying to be active again, our resident illustrator Trace has made another mind-blowingly awesome rendition of RR’s cover girl Sophie Emilia. Sophie wishes everyone an advanced Merry Christmas! She just keeps looking better and better. Welp, it’s that time of the year. Raven Republic was founded on August 13, 2006. We couldn’t resist posting a new colored Sophie Emilia picture to commemorate this event, drawn and colored yet again by the very talented Trace 02. RR’s cover girl still looks as fresh as ever. With all the events and meetings RR’s members have been through, we all hope to expect RR to stay around much longer. 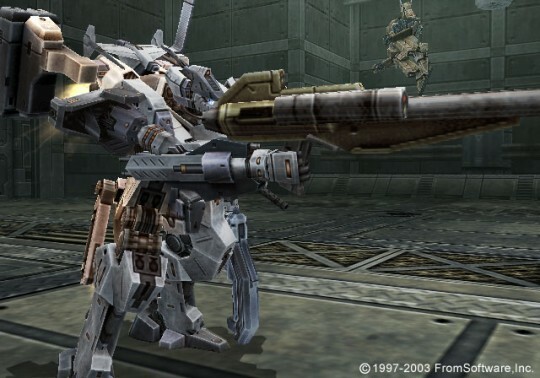 Up until a certain point of Armored Core, sniper rifles were something of the neglected child of the rifle family. While they dished out absurd amounts of damage and had incredible range, their small lock boxes and slow firing rate made them nearly useless at medium to close range, which is where most AC fights happen.